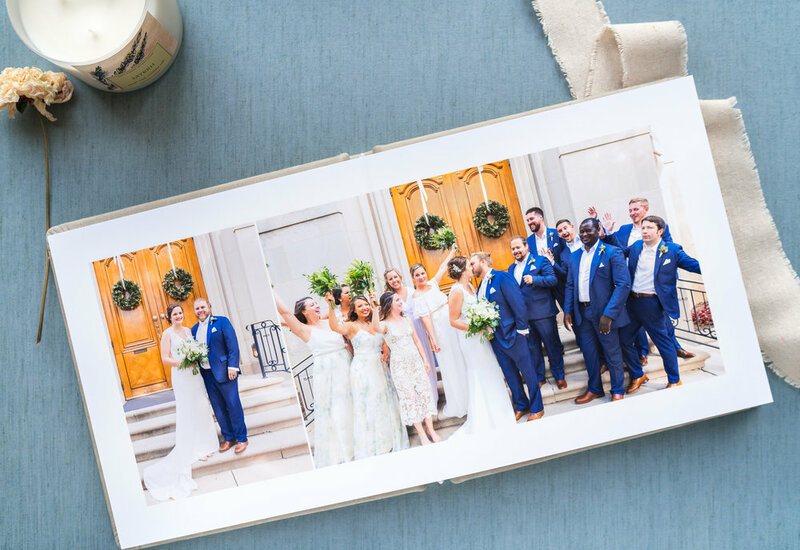 Most couples invest about $4200 for a complete package that includes an engagement session, full wedding day and two photographers. I work with every couple to find the best coverage for their wedding. Whether that's 1, 2 or 3 photographers and anywhere from 8 hours to multi-day coverage, we will find the best option for you! Weddings are $3200 for 8 hours of coverage. Add additional hours and party on! Ask about my winter and elopement rates! Engagements are $400 per 60 minute session. 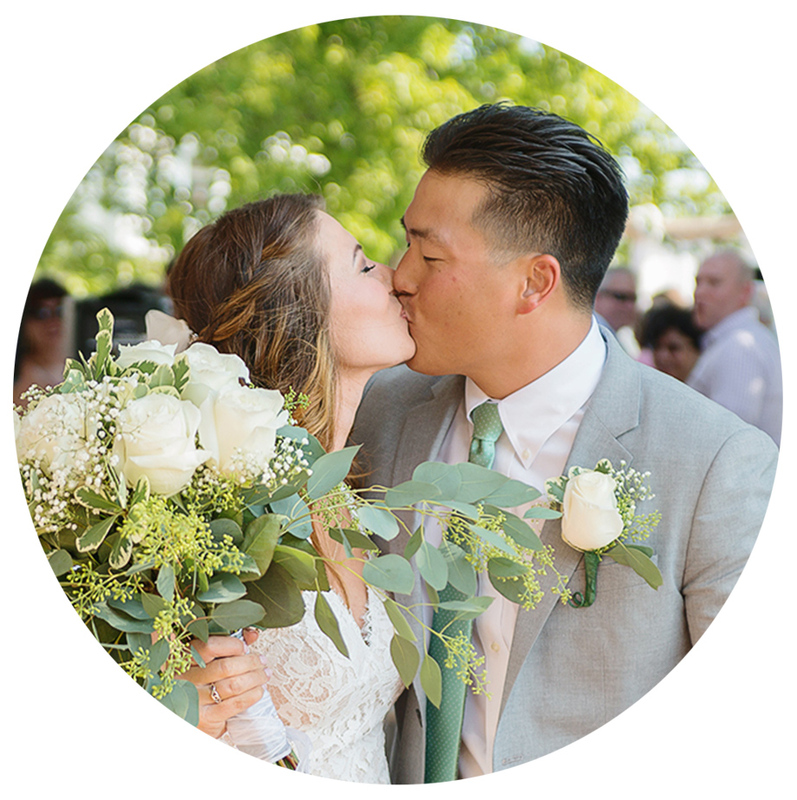 Meet the photographer, practice portraits, send gorgeous invitations and display your photos at the reception! Add a second shooter for $600 per 8 hour day. Double the angles of all the important events and cover two places at once! Always included: high-end retouching, online gallery and sharing rights. 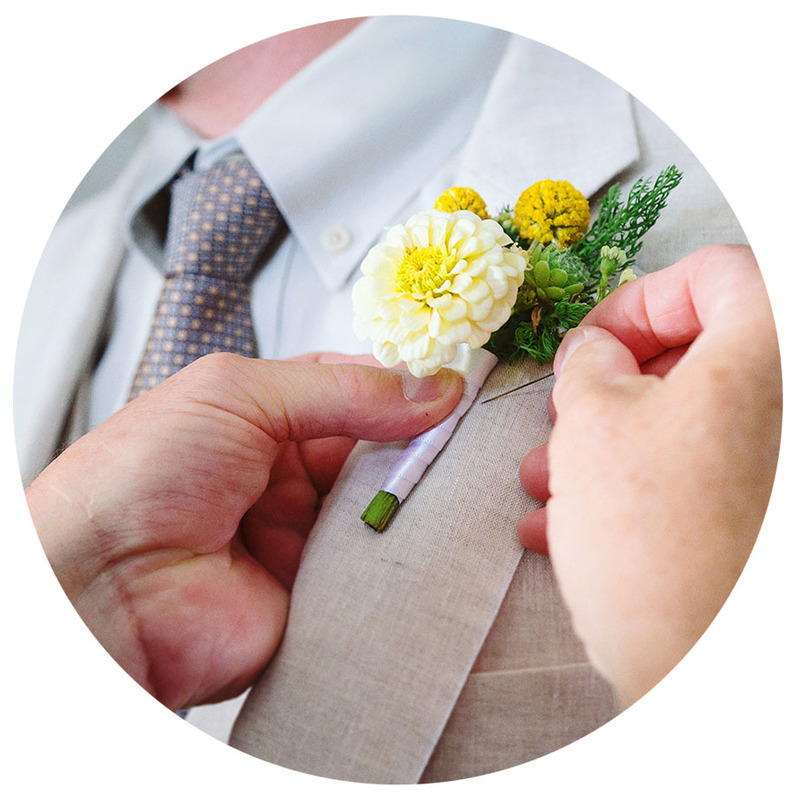 Dates typically book a year in advance so reach out to get the conversation started! Let’s grab a coffee, get to know each other better and see if we’re a great fit! FROM MY LAB TO YOUR LAP! 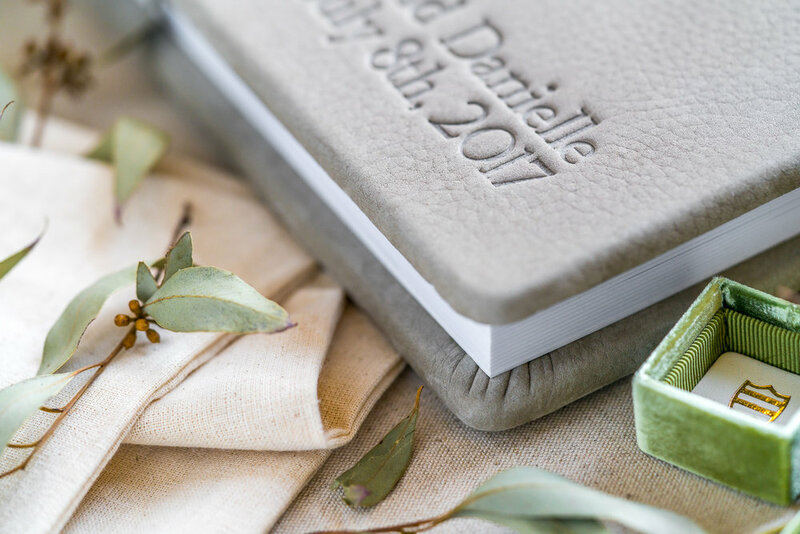 With over 60 luxurious leathers and fabrics and personal online proofing, creating a beautiful album that matches YOUR style is a piece of (wedding) cake! Let's meet for dessert and go over every album detail! Or if you're busy, flip though the pages online and make your notes right there - all from the comfort of your home! When you are happy with the results the album goes to my print lab. You and your family can order prints and canvases straight from your online gallery as large as 36x40. 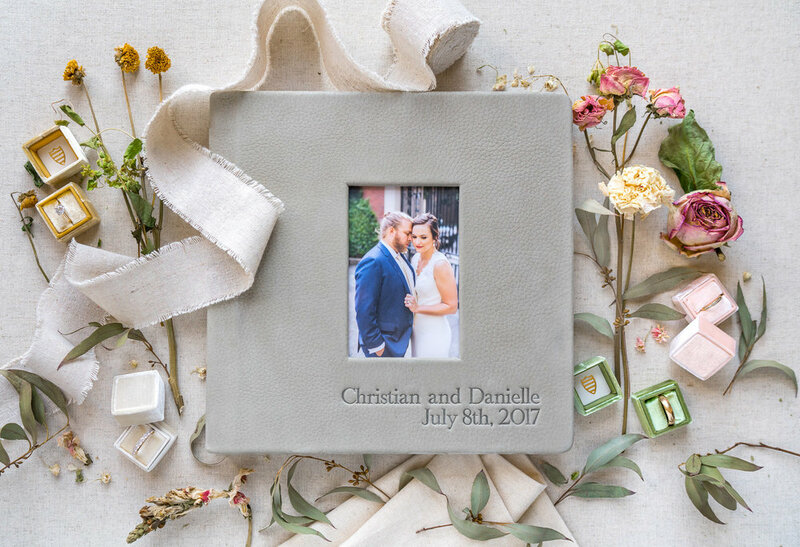 Wedding albums average $800, parent albums are typically $400 and mini duplicate albums are $250. 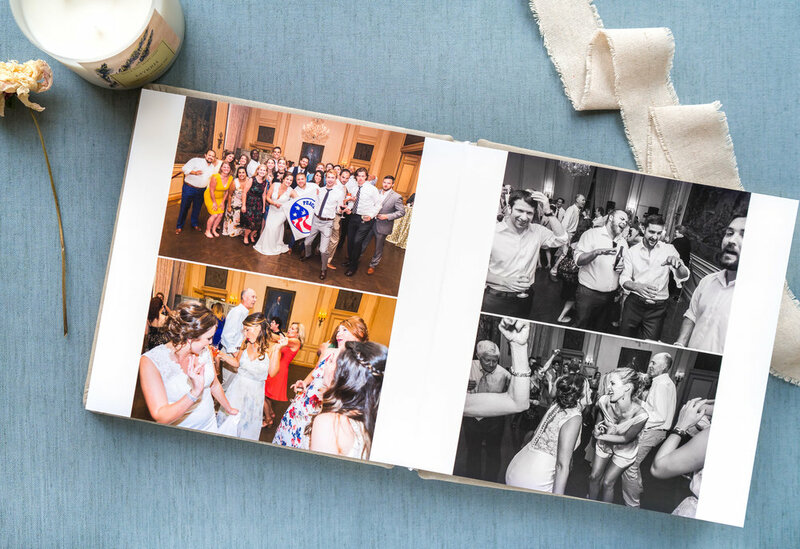 What's included with wedding photography?